We looked in the last episode at the phenomenon of orientalism among the ancient Greeks, and at the particular brand of orientalism known as ‘Platonic’, an approach to non-Greek civilizations which sees them as ancient sources of wisdom personified by wise men like Zoroaster, Hermes, and others. In our second excursion into the ancient Greeks’ reception of their ancient neighbors, we look at the common Greek claim that they learned their sciences from the wise barbarians. Were they right to say this? We don’t manage to get very far toward answering this question in a general way, but we do settle a few points, including the fact that we must look to Mesopotamia for the origins of scientific astronomy, and that the Greeks were standing on the shoulders of Babylonian giants when they made their own striking advances in astronomy in the Hellenistic period. Having concluded this much, we can’t resist a quick look at the controversy surrounding Martin Bernal’s work Black Athena, which is still raging (if staid academic debates can be said to ‘rage’) thirty years on from the publication of its first volume. Bernal’s work takes an interesting angle on the ‘Greeks are always children’ theme, claiming that ancient Egyptian culture was hugely influential on the development of Greek culture. We don’t agree or disagree with this claim (yet), but we do agree with Bernal’s important observation that the classical history of the nineteenth century wrote the near east out of the Greek story for reasons that have more to do with ideas of ‘Aryan European’ identity than with historical evidence. Bernal, M., 1987. Black Athena: Afroasiatic Roots of Classical Civilization, Vol. 1: The Fabrication of Ancient Greece, 1785-1985. Rutgers University Press, New Brunswick, NJ. Bernal, M., 2001. Black Athena Writes Back: Martin Bernal Responds to his Critics. Duke University Press, . Lefkowitz, M. R. & Rogers, G. M. (Ed. ), 2014. Black Athena Revisited. UNC Press Books, . Neugebauer, O., 1975. A History of Ancient Mathematical Astronomy. Springer-Verlag, Berlin/Heidelberg/New York, NY. 3 volumes. Aaboe, A. (1974). 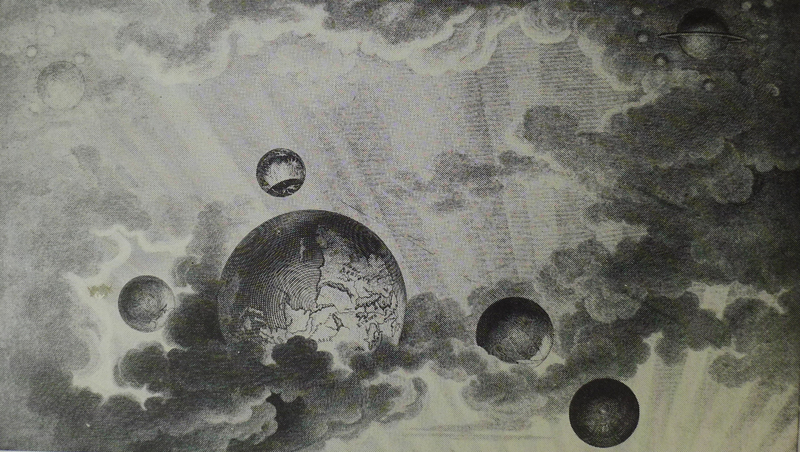 ‘Scientific Astronomy in Antiquity’, Philosophical Transactions of the Royal Society of London. Series A, Mathematical and Physical Sciences 276 : 21-42. Burkert, W., 1992. The Orientalizing Revolution: Near Eastern Influence on Greek Culture in the Early Archaic Age. Translated by M. E. Pinder and W. Burkert. Revealing Antiquity 5. Harvard University Press, Cambridge, MA. Clagett, M. (Ed. ), 1989. Ancient Egyptian Science: A Source Book. American Philosophical Society, Philadelphia, PA.
Cohen, M. and Drabkin, I., 1958. A Source Book in Greek Science. Harvard University Press, Cambridge, MA. Neugebauer, O., 1957. The Exact Sciences in Antiquity. Brown University Press, Providence, RI. Pingree, D. (1992). ‘Hellenophilia versus the History of Science’, Isis 83 : 554-63. West, M. L., 1971. Early Greek Philosophy and the Orient. Clarendon Press, Oxford. West, M. L., 1997. The East Face of Helicon: West Asiatic Elements in Greek Poetry and Myth. Clarendon Press, Oxford.